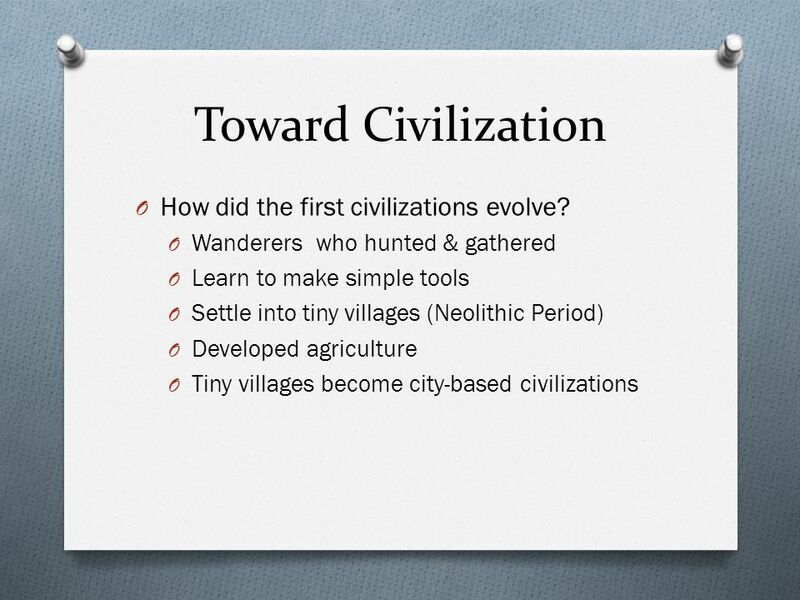 2 Toward Civilization How did the first civilizations evolve? 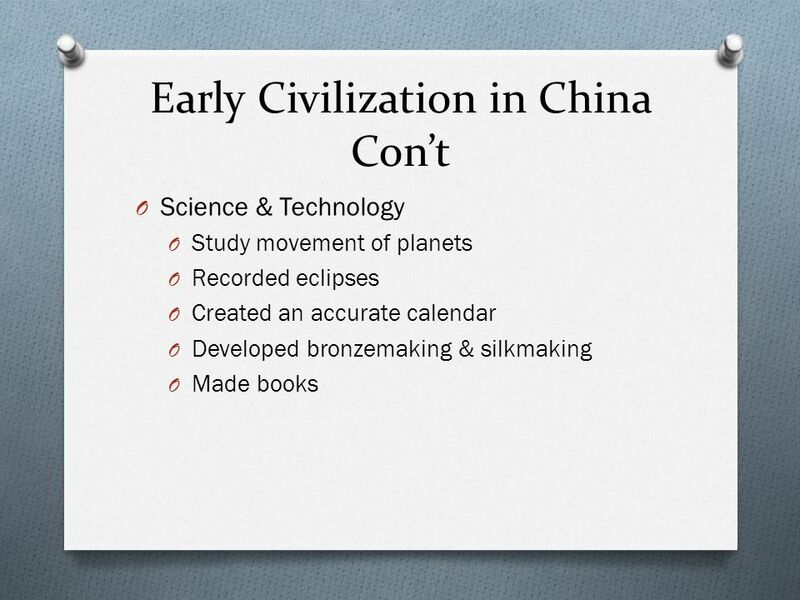 Download ppt "PART 1 EARLY CIVILIZATION"
Ancient Societies. 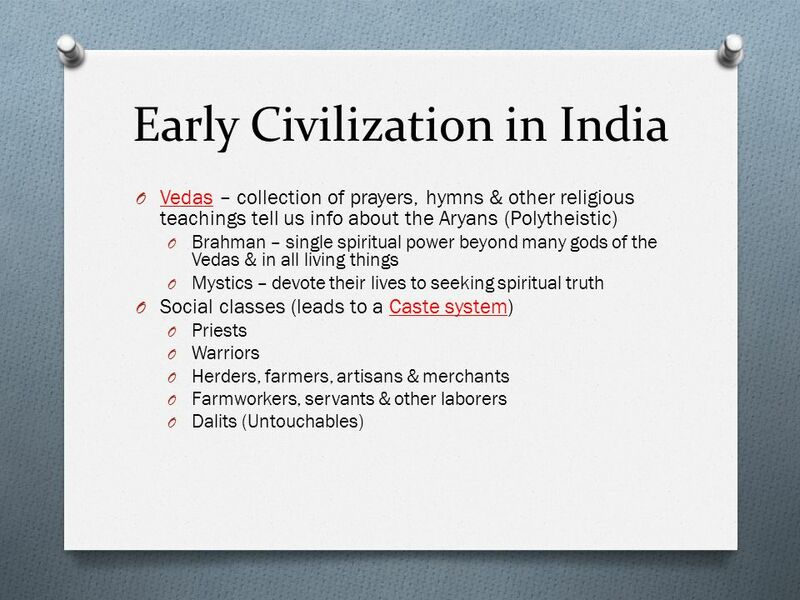 Agricultural Revolution Changed the way people lived – People stayed in one place – Extra food resources allowed people to do other. 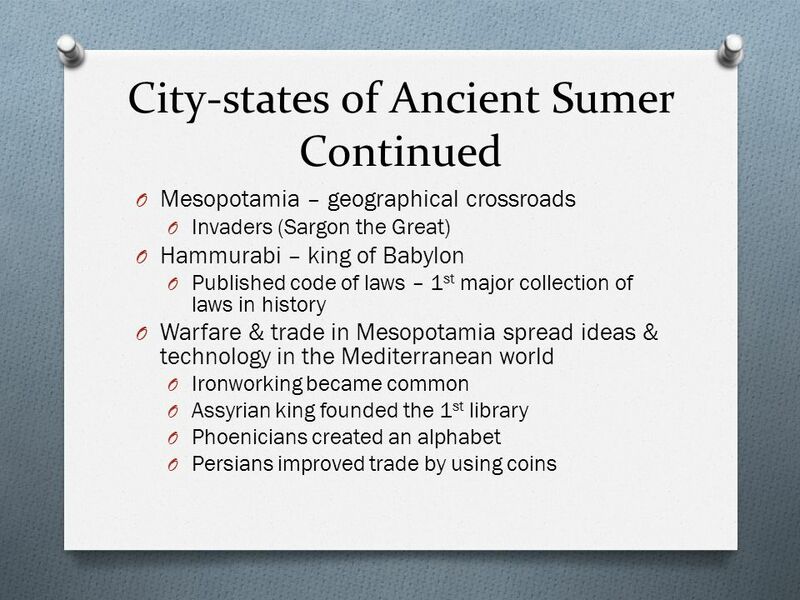 Cities lead to Civilizations (first one in 3200 BCE  SUMER) – Civilization = a complex, highly organized social order. 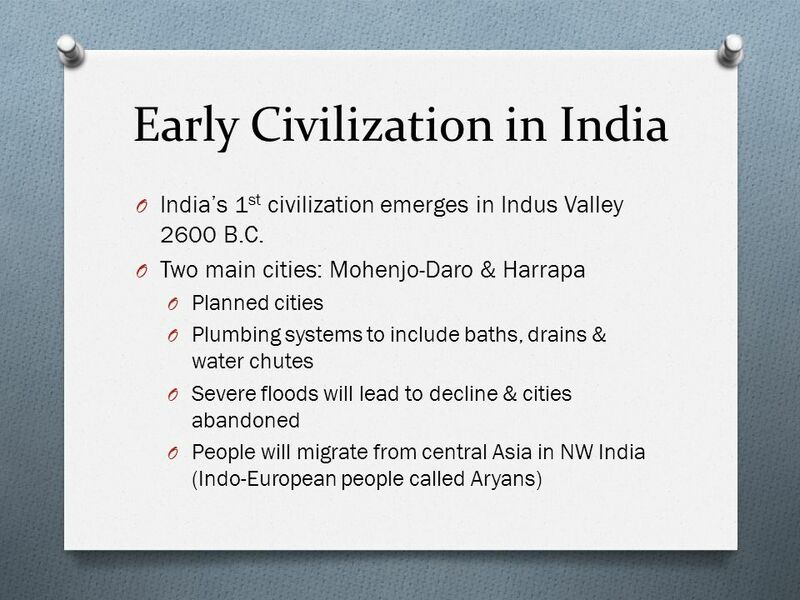 UNIT I: EARLY CIVILIZATIONS CHAPTER 1. THINK-PAIR-SHARE HOW DO WE KNOW THAT THE TEXTBOOK ISN’T ALL LIES? 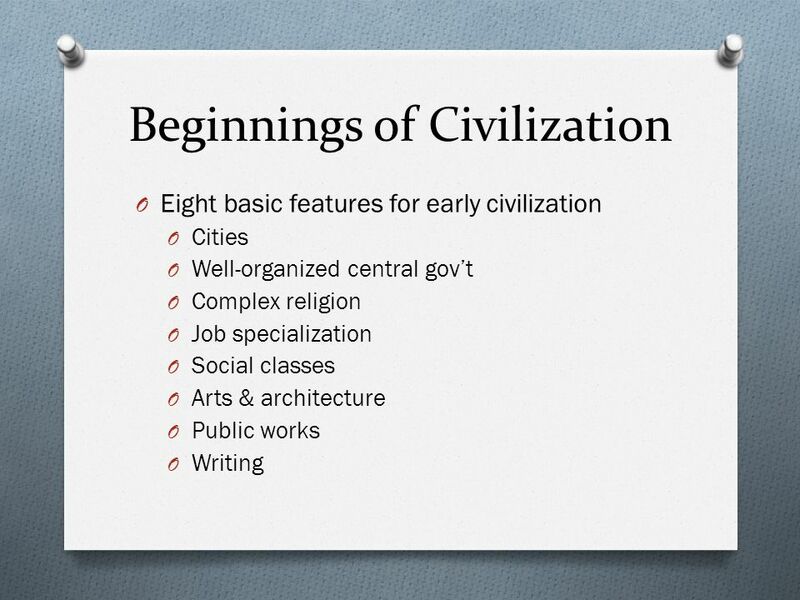 Chapter 2 First Civilizations: Africa & Asia 3200 B.C.-500 B.C. Welcome! Global 9 Interim Review Quarter 1 AIM: Review for the Interim Do Now: Take out your review sheet. TCAP REVIEW WEEK #1 You’re Going To Do Fantastic On TCAP!!!!! 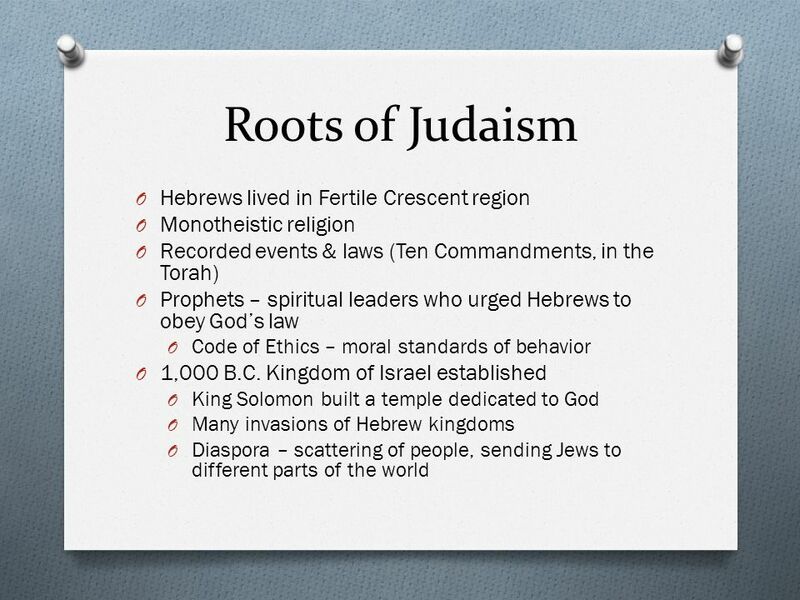 Global 9 Chapter 2 Themes. 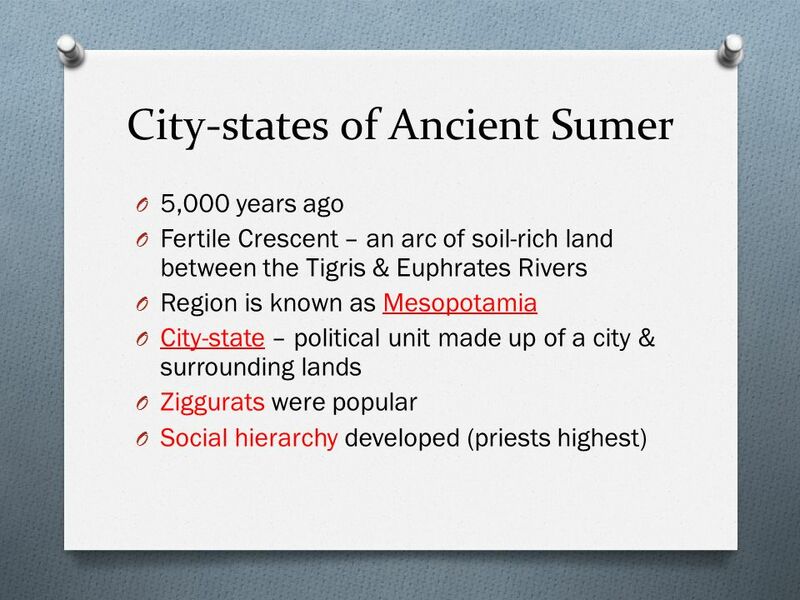 Interaction with Environment  River Valley Civilizations – early civilizations (e.g., Sumerians in Tigris-Euphrates Valley. 2 pt 3 pt 4 pt 5pt 1 pt 2 pt 3 pt 4 pt 5 pt 1 pt 2pt 3 pt 4pt 5 pt 1pt 2pt 3 pt 4 pt 5 pt 1 pt 2 pt 3 pt 4pt 5 pt 1pt GEOGRAPHY CONTRIBUTIONSRELIGIONGOVERNMENTSOCIAL. 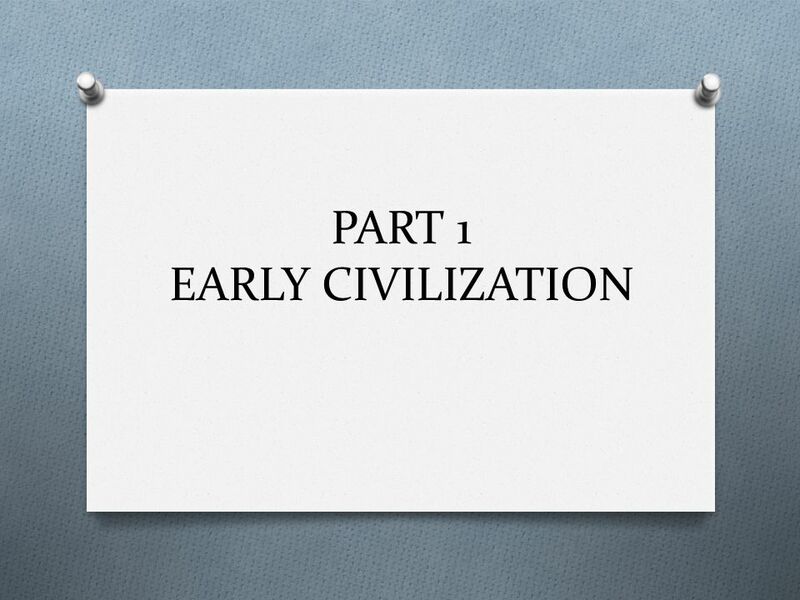 Chapter 2 Early River Valley Civilizations. 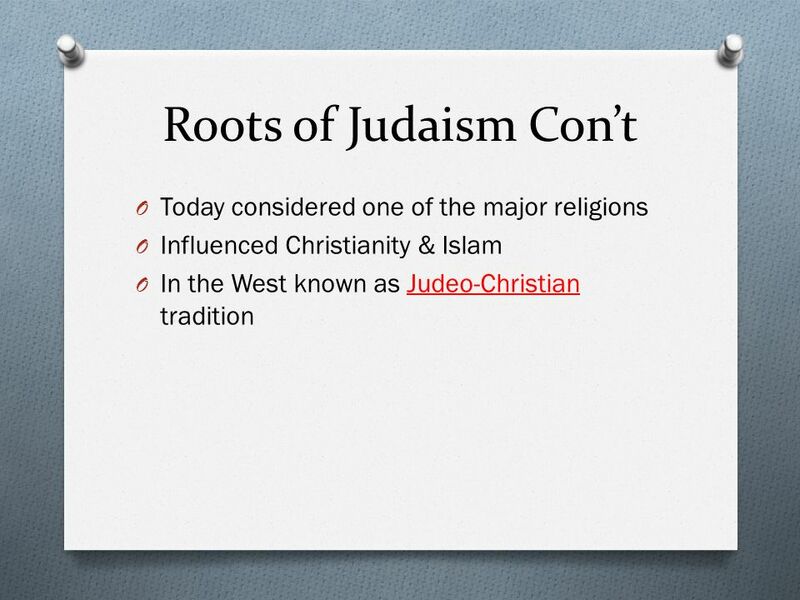 Fertile Crescent – Mesopotamia Fertile Crescent – Mesopotamia Between Tigris & Euphrates – Iraq Between Tigris. 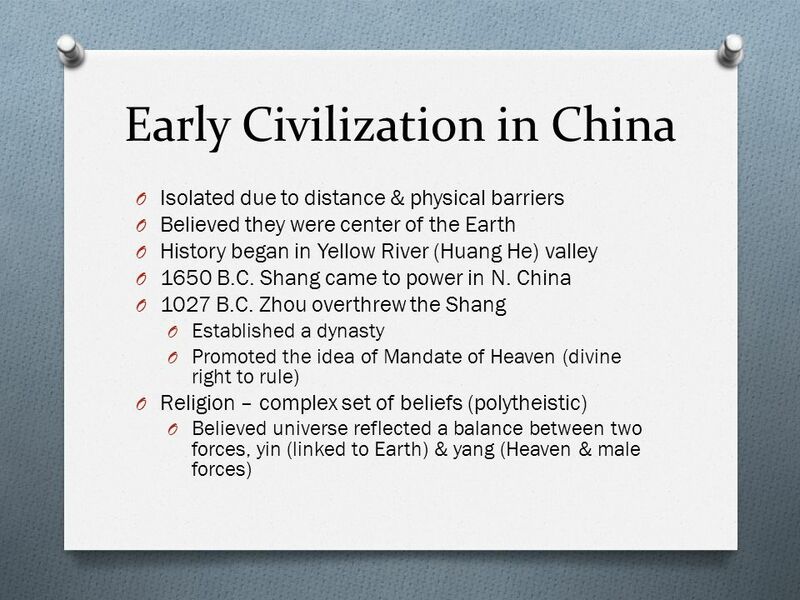 Mesopotamia, Egypt, (Nomadic Cultures), India, and China. 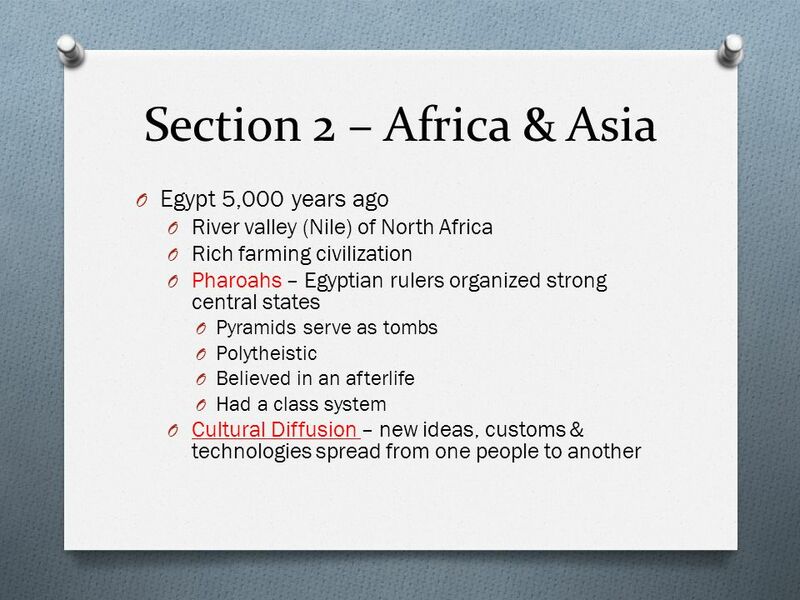 River Valley Civilizations Egypt Mesopotamia. Egypt.